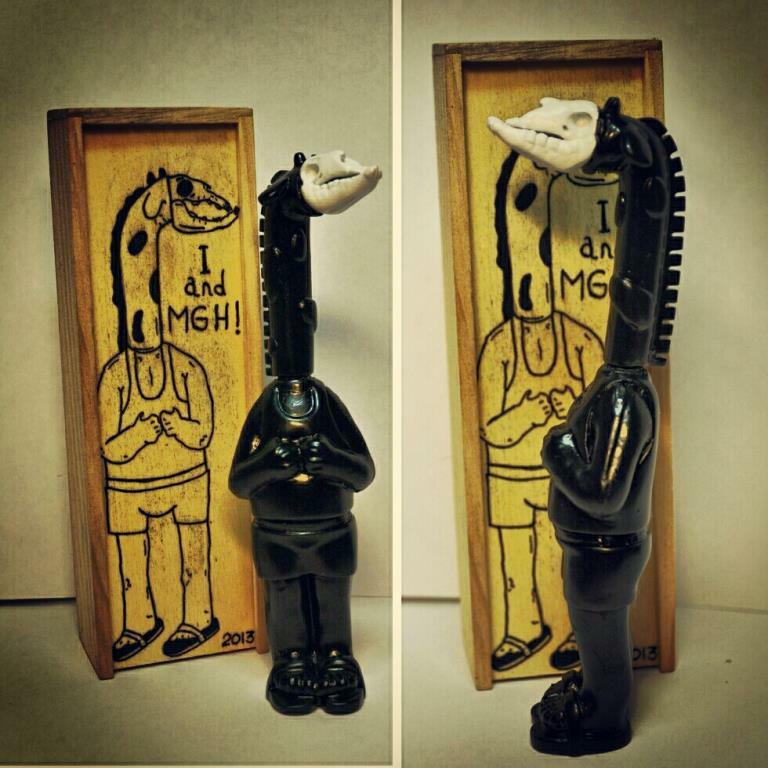 Here’s some commentary in vinyl toy form. 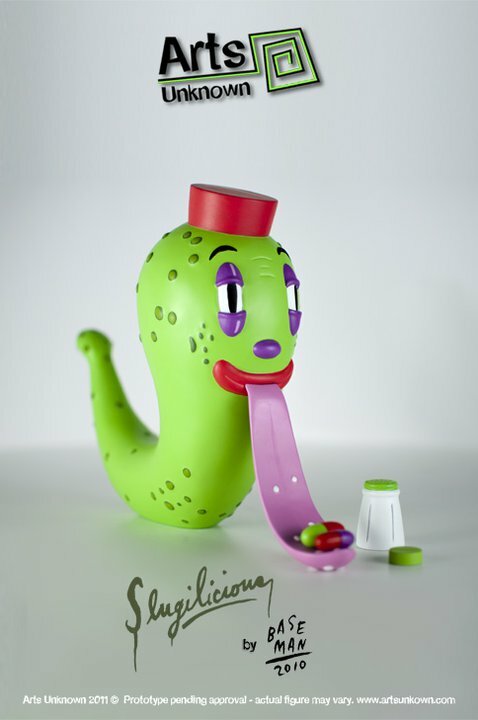 Frank Kozik’s latest Labbit sports the dotted lines of an animal being transitioned into a dinner. 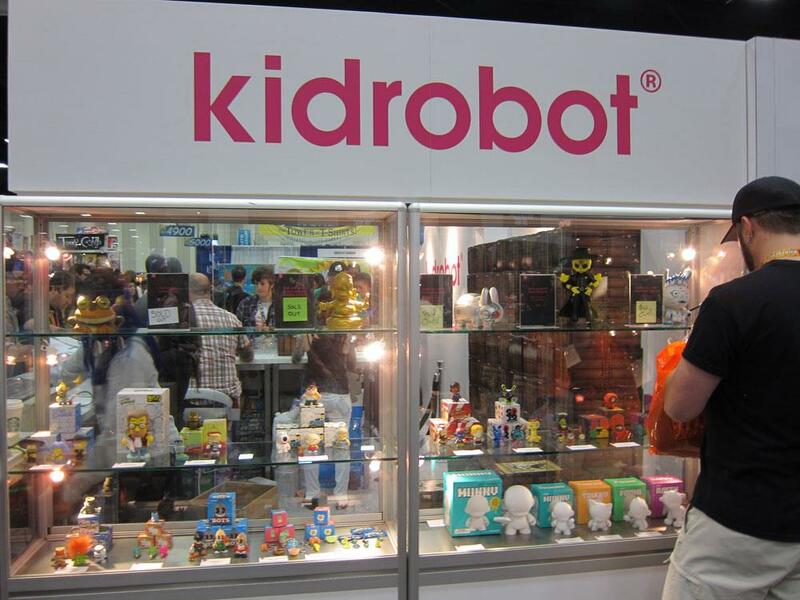 According to producers, Kidrobot, “Choice Cuts is a guide to all of the ways to enjoy a Labbit”. 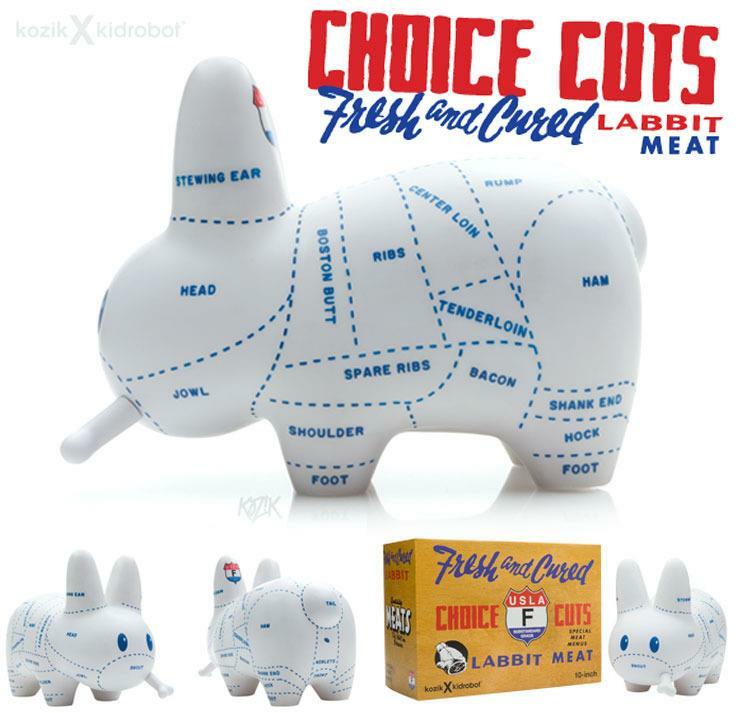 Choice Cuts is a 10-inch guide to how to chop, slice, and dice your Labbit into the tastiest pieces possible. He even comes with a matte white bone perfect for grandma Labbit’s stock recipe! 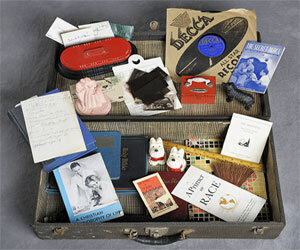 The USLA has labeled this hog a perfect F for Fantastic – the best grade a Labbit could get. 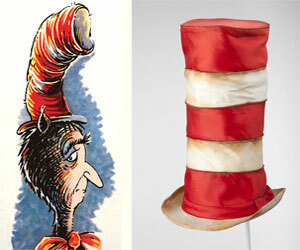 “F for Fantastic” is pure Kozik. 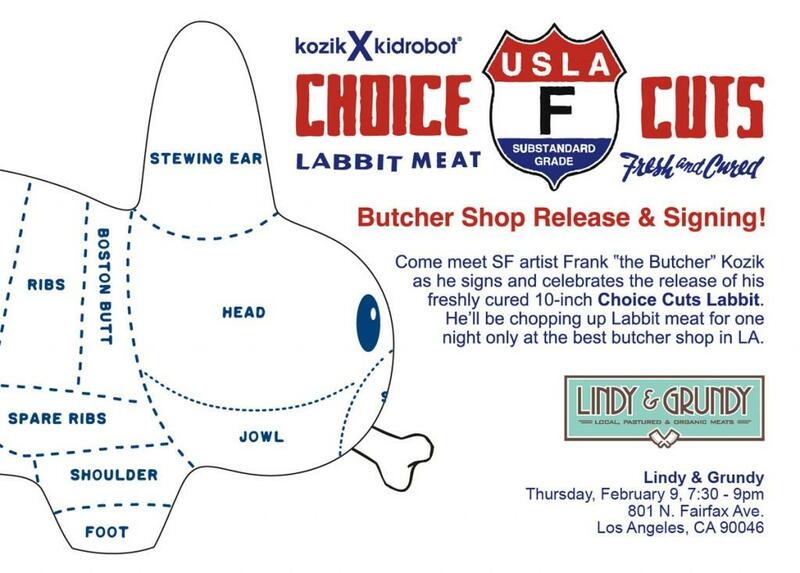 In one of Kidrobot’s most clever moves in a while, Kozik will be signing the Choice Cuts Labbits at Lindy and Grundy, a butcher shop in LA. The signing is February 9th from 7:30-9PM. 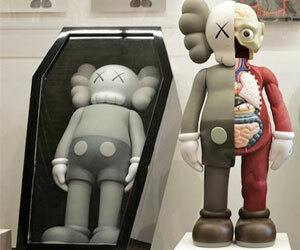 That same day, the rest of the edition of 1,200 Labbits will be available for $80 each at Kidrobot retailers worldwide. The Choice Cuts Labbit is 10 inches long and comes with a bone accessory. On a related note (but kind of a stretch), does anyone other than me remember the “The Sexual Politics of Meat” from industrial/activist band Consolidated? It was on their1991 album, Friendly Fascism, and inspired me to read Carol J. Adams’ book (on which the song was based). 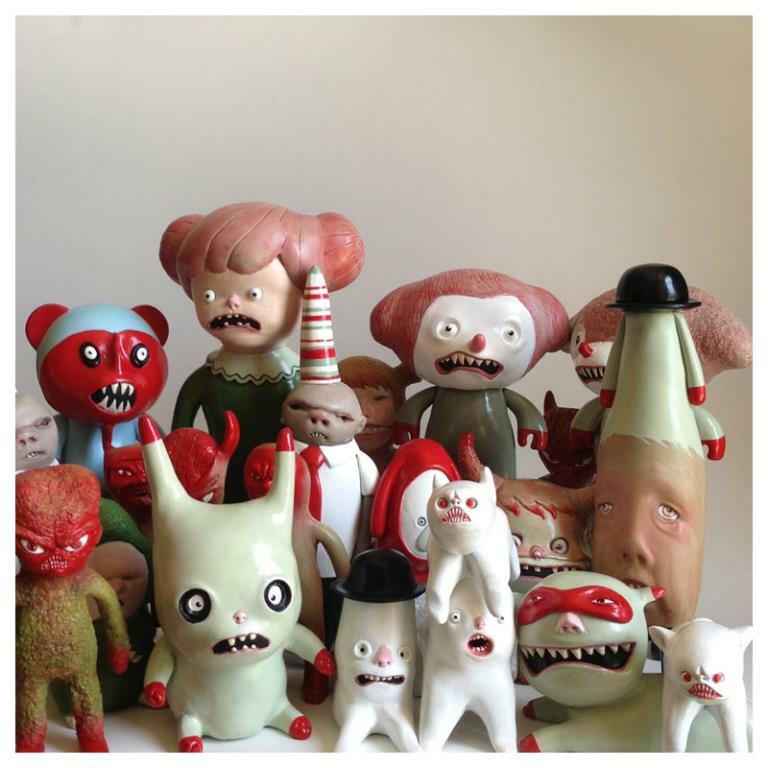 You should mention that at Kozik’s signing. He’s into smart people stuff, like Shakespeare! I have not really been into Kozik’s art in a little while but I really respect him as an all around straight shooter and I love this labbit. I think him signing at an actual butcher shop makes this even more awesome. Maybe it will keep the vegtetarians away and make it a more enjoyable experience for everyone, right Jeremy.